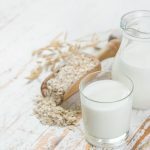 With gut health becoming a trending concern, nutritionists are looking to probiotics and prebiotics as potential means to maintain the balance of good bacteria in the body. The gut is lined with microorganisms, mainly bacterias, that form a micro-ecosystem in which a balance is needed to keep processes of the gut and digestive tract running smoothly. From fizzy kombucha teas to high fiber diets, people are continually seeking new dietary strategies to introduce these additives for health benefits. 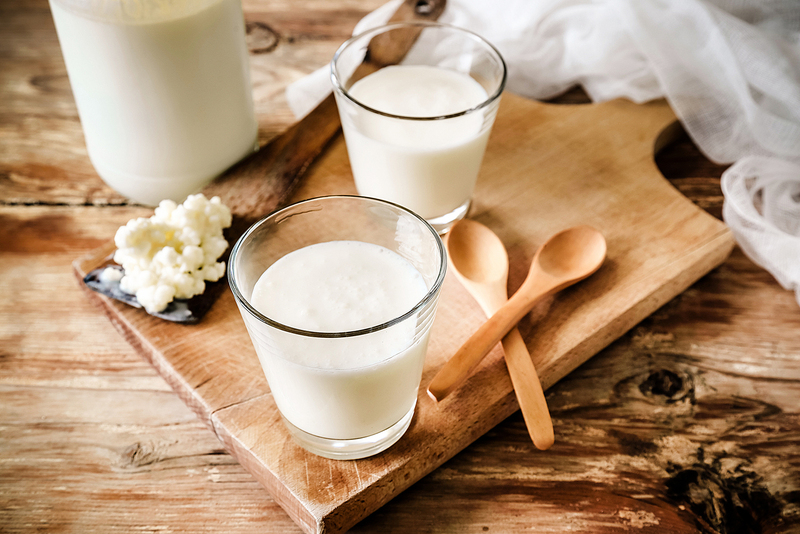 Before committing to a healthcare regimen for your gut, it is essential to know the difference between a probiotic and a prebiotic and what each of their roles is. Probiotics are food or supplements containing gut bacteria (healthy microflora) that can maintain or improve the bacterial balance in the body. The foods they are most commonly found in are yogurts, kimchi, kefir and sauerkraut. Probiotics provide the gut with good bacteria that aids the digestive tract by protecting it from harmful bacteria and fungi. Additionally, these bacteria send signals to the immune system and help to regulate gut inflammation. Prebiotics serves as necessary fuel for a variety of bacterias in the gut, though they contain no bacteria themselves. Instead, they function as a fiber that helps the gut’s good bacteria to grow and to maintain a healthy balance ultimately. Prebiotics are different from probiotics in that they resist digestion while in the small intestine, and, once in the colon, they are fermented by the gut’s bacteria. Foods such as bananas, onions, artichokes and soybeans are all excellent natural sources of prebiotics. Prebiotics are currently being studied for other possible health benefits such as reducing risks of coronary heart disease, high blood pressure and mental illness. Maintaining the balance of good bacteria in your gut is essential to a smoothly running digestive tract. Your health can benefit from supplying your body with probiotics to provide good bacteria and prebiotics to fuel these probiotics.